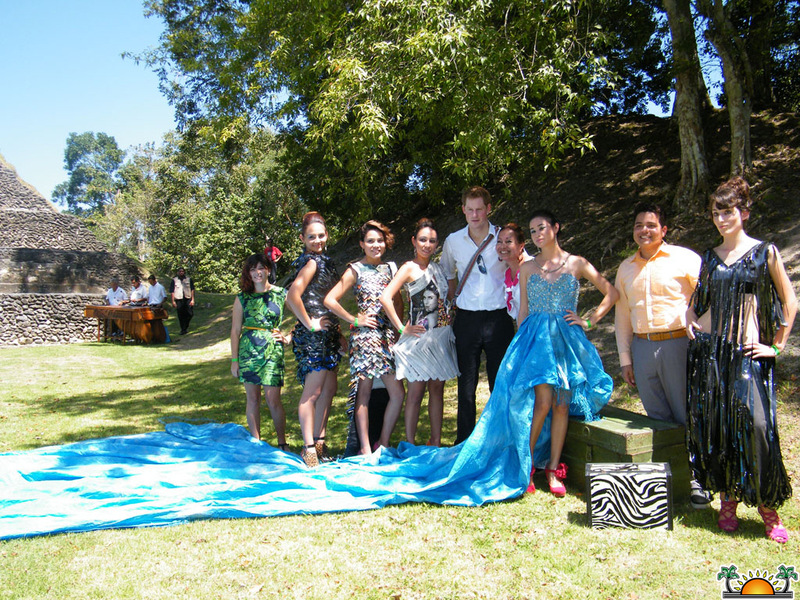 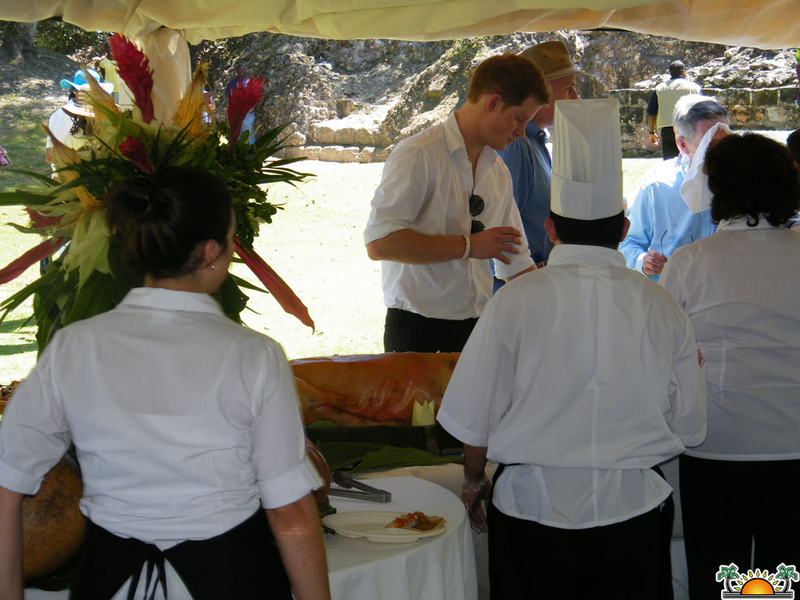 Newer: » Under the Sun & Stars – Celebrations Galore! 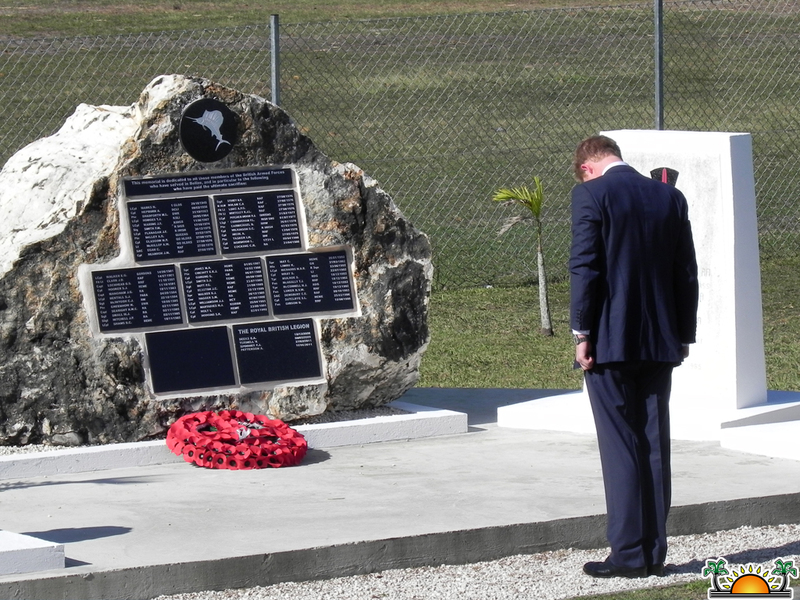 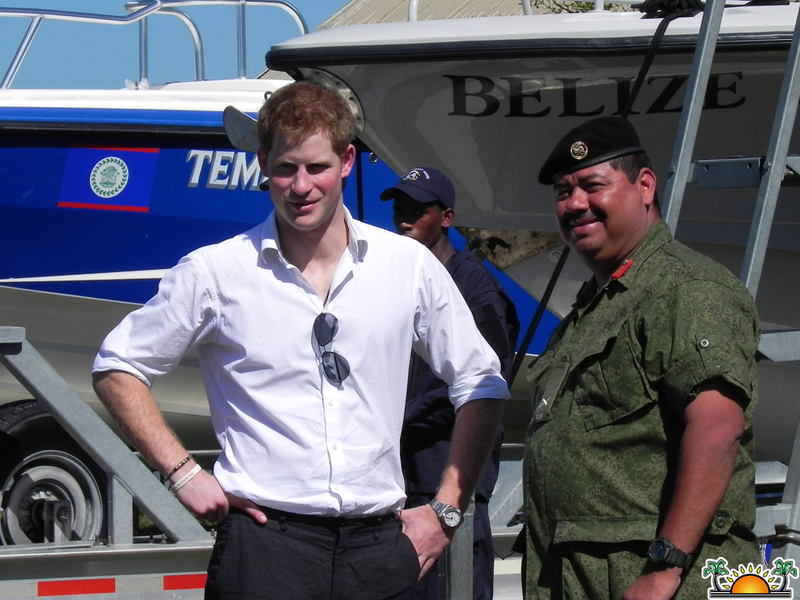 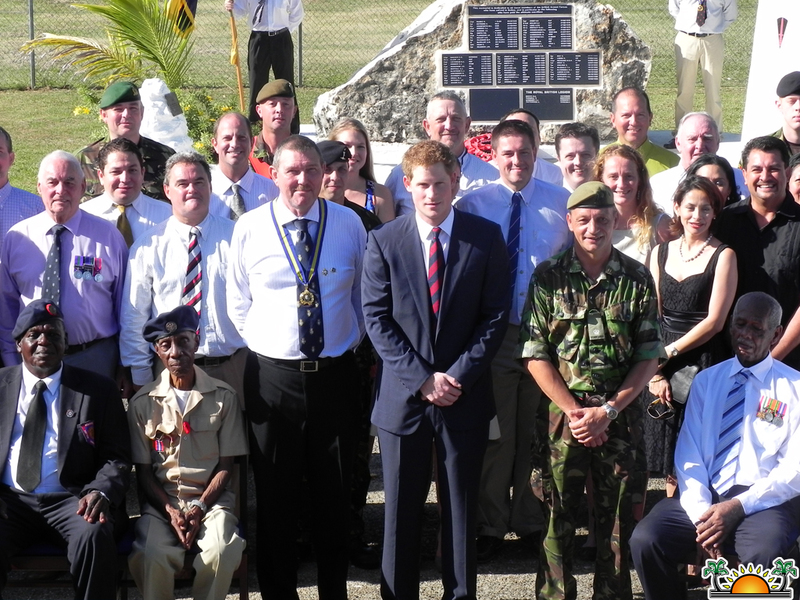 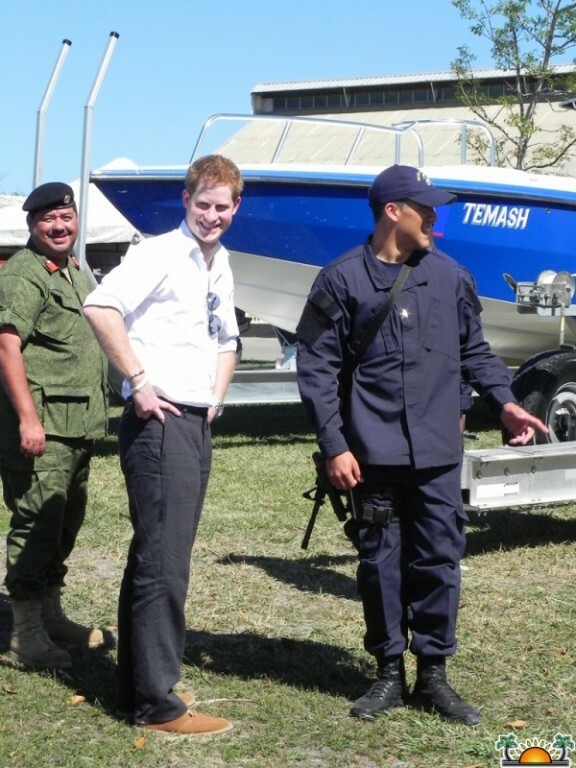 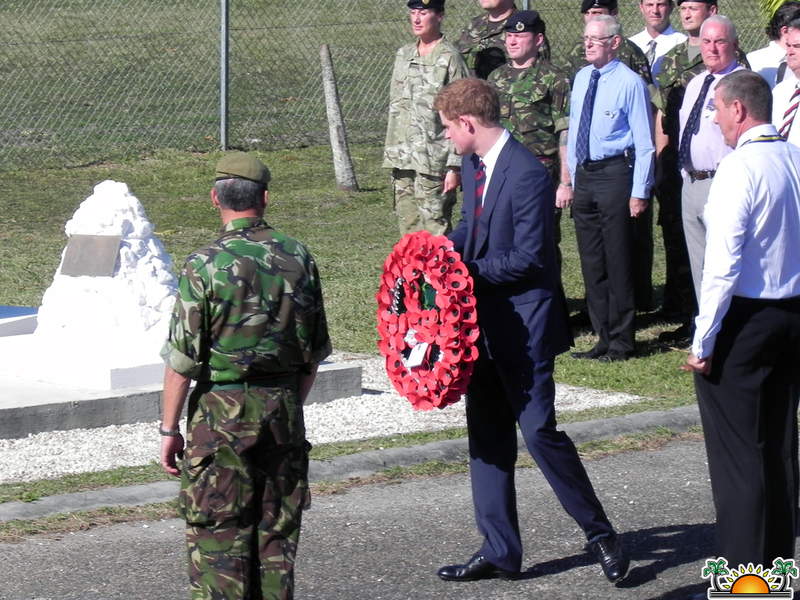 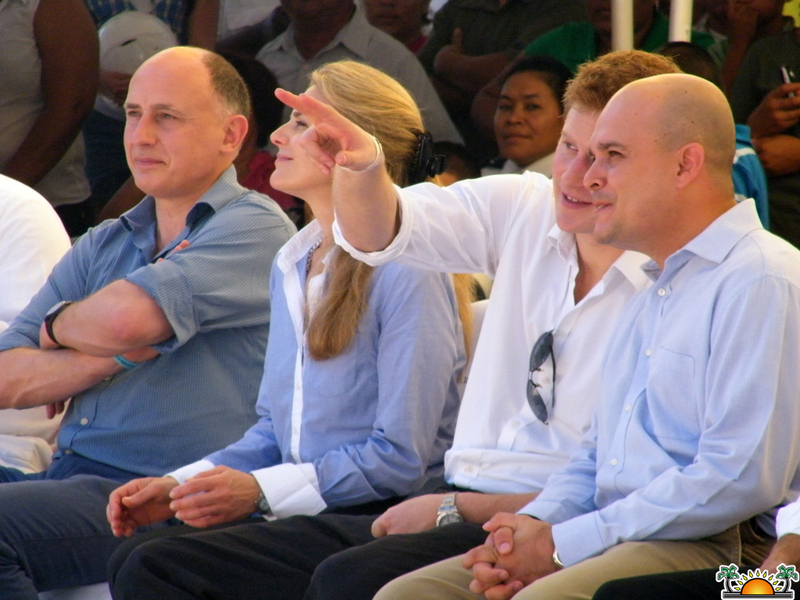 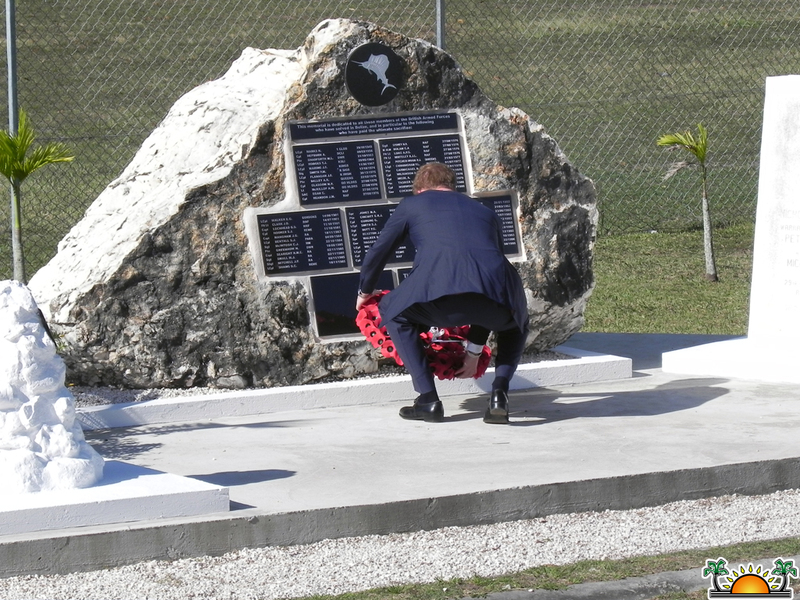 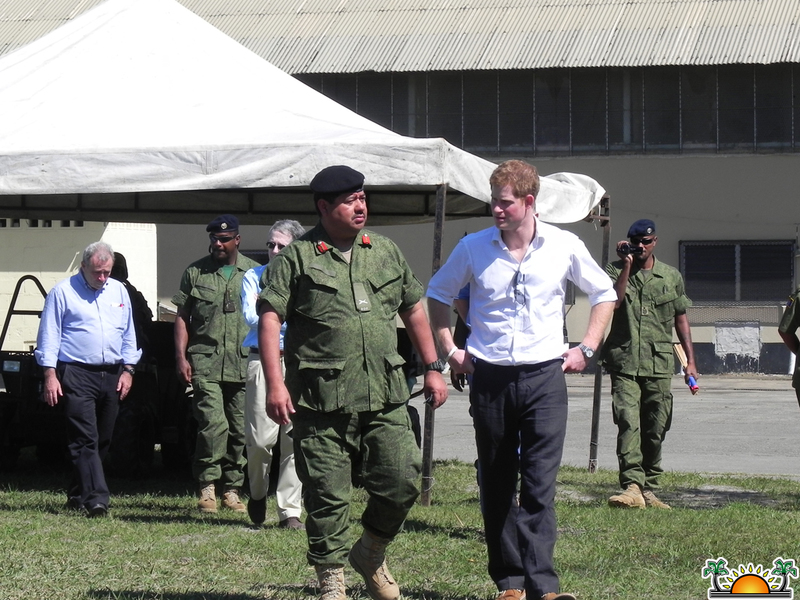 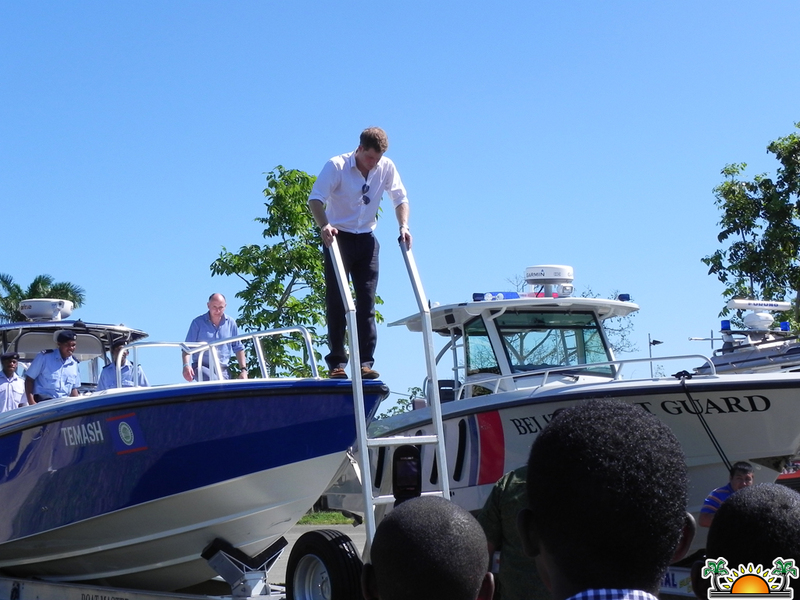 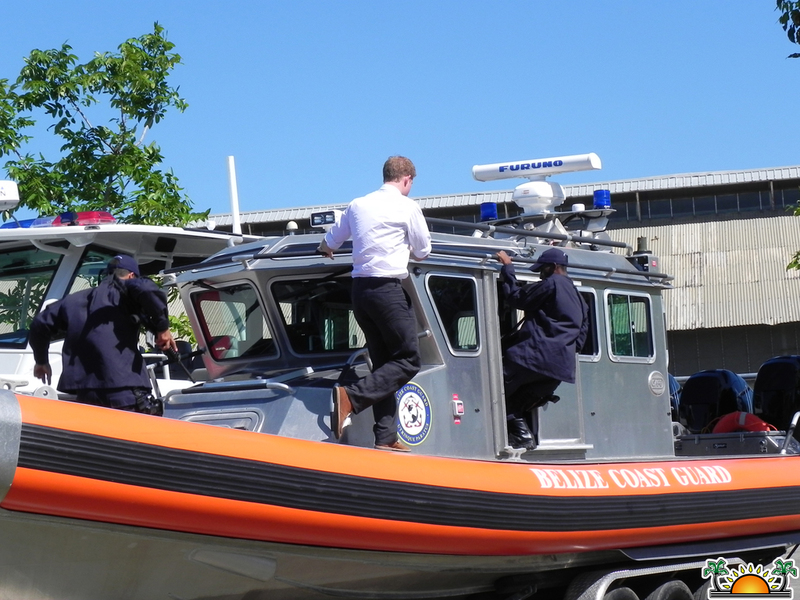 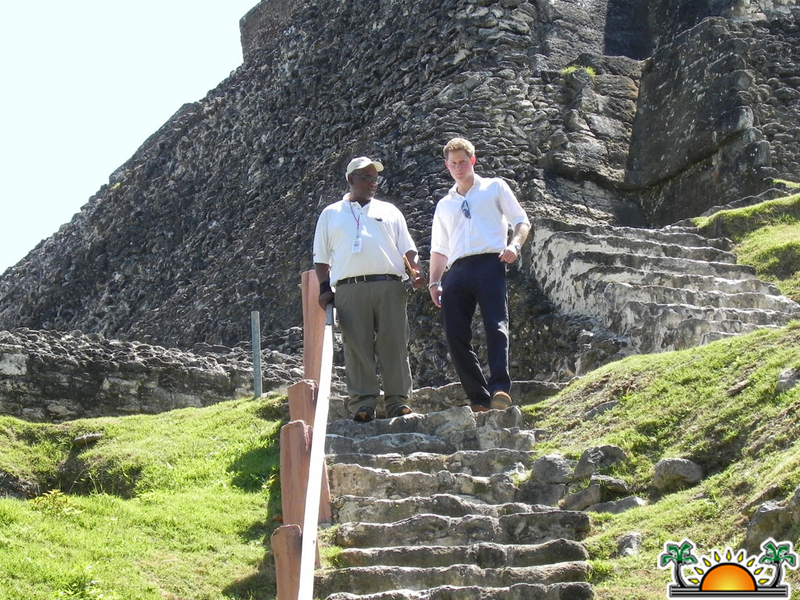 HRH Prince Henry of Wales ended his tour of Belize on Saturday March 3rd after visiting the western part of the country amongst other activities. 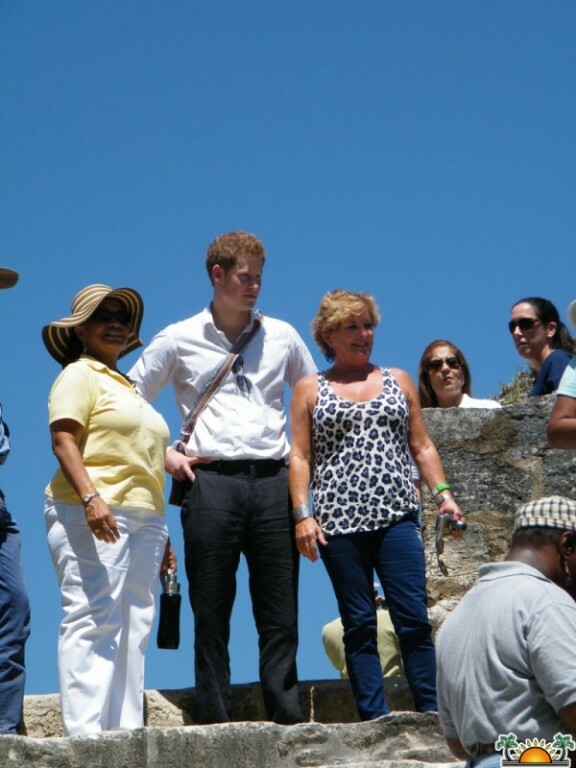 Prince Harry was able to interact with hundreds of Belizeans at a street party in Belmopan on Friday night where he took the opportunity to dance traditional Belizean 'bruk dung' and Junkanoo. 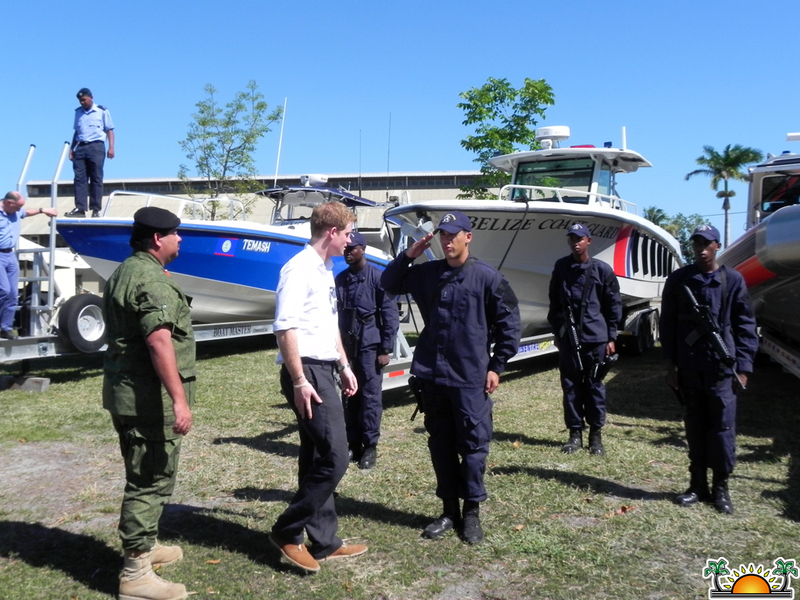 After his lively Friday night, the energetic and enthusiastic Prince visited the Adjacency Zone set up by the Organization of American States Office between the Belize-Guatemala Boarder. 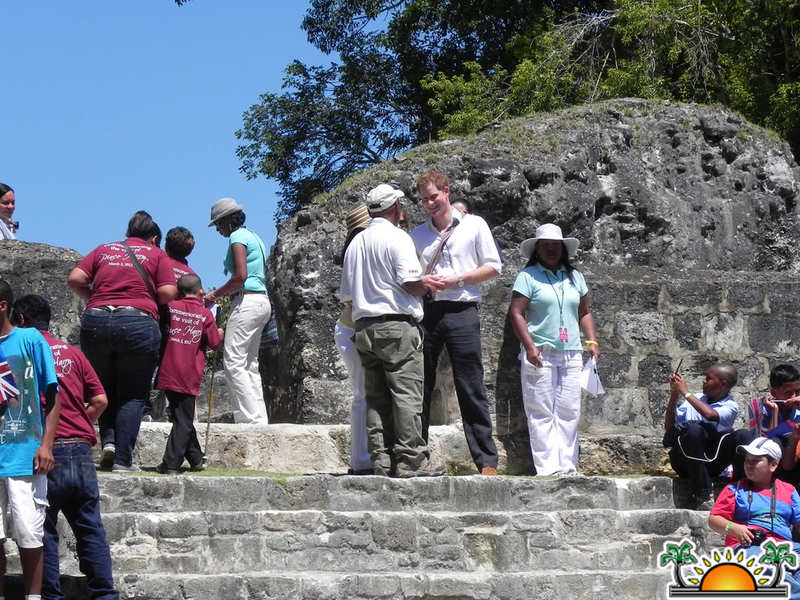 At the Zone, Prince Harry was able to enjoy a presentation by the OAS Children's Program that is in place for the children living along the Belize-Guatemala Boarder. 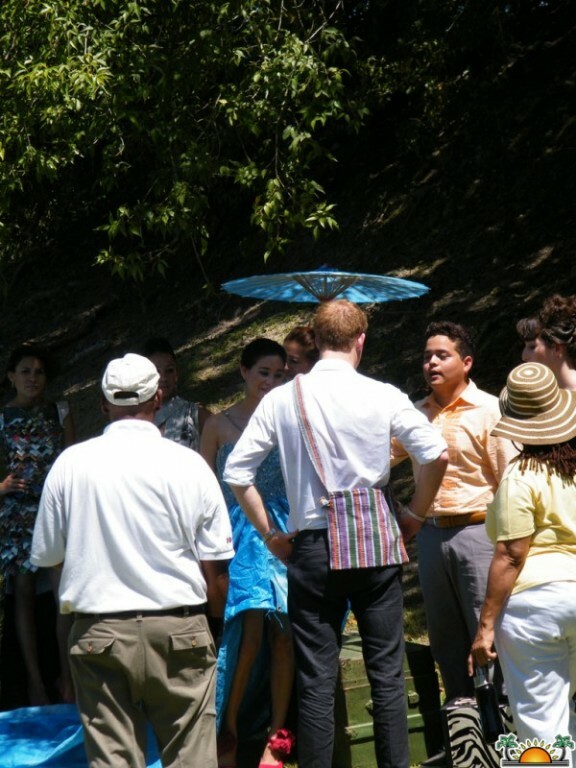 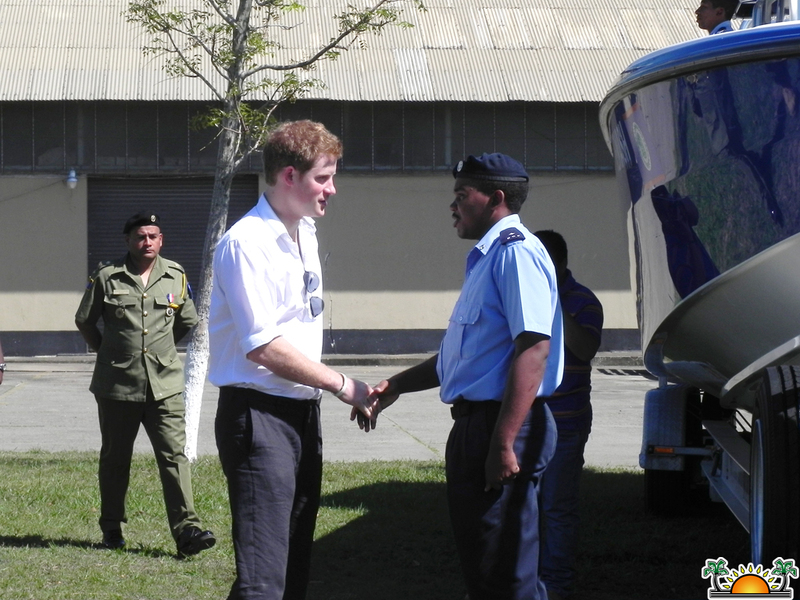 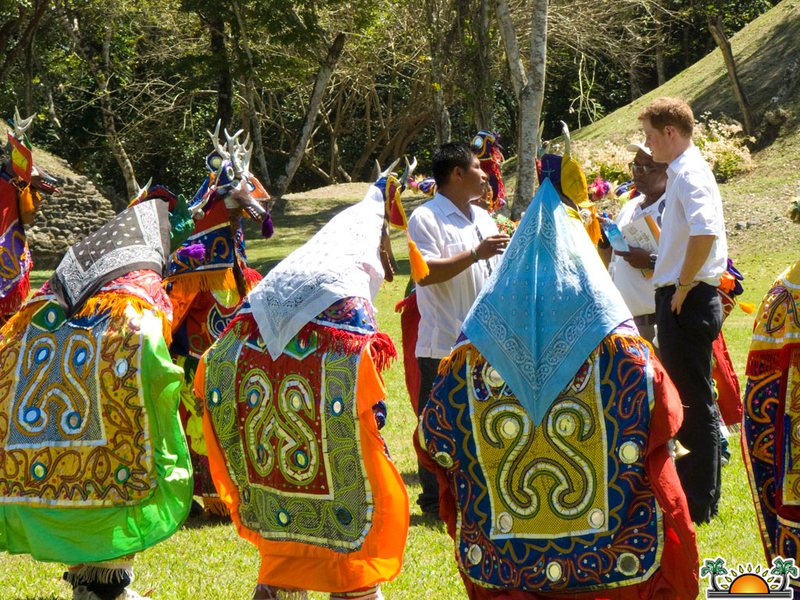 Prince Harry also got the opportunity to view colourful art pieces by the same program and cultural presentations. 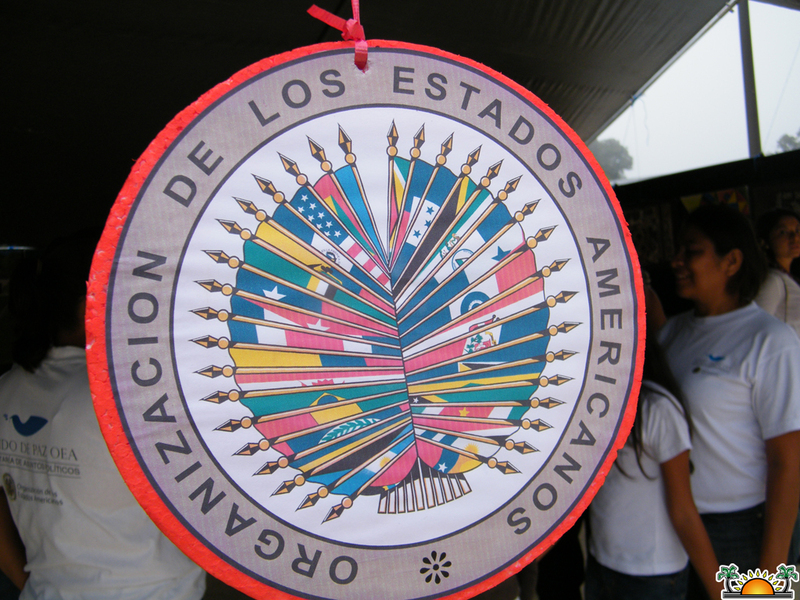 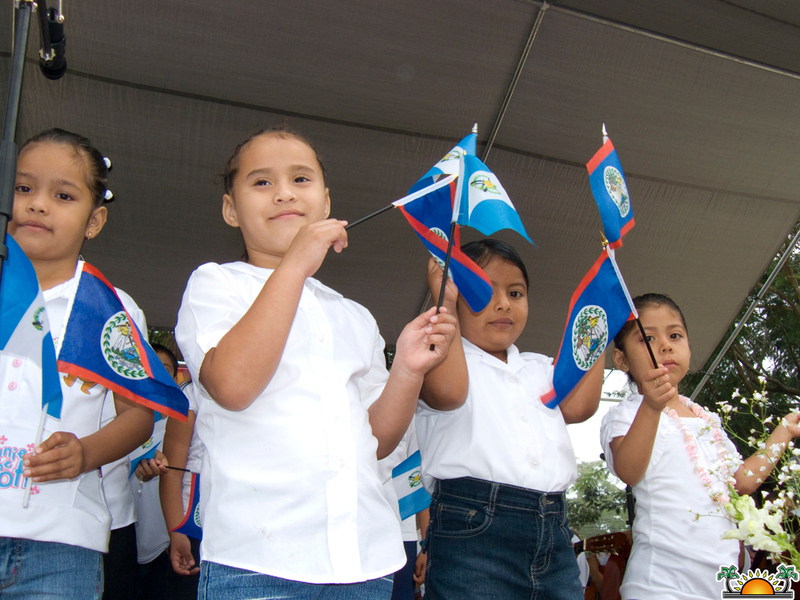 Belize and Guatemala restarted dialogue in 2000 over the Belize-Guatemala territorial dispute and the OAS office along the border was set up to oversee and monitor activities along the borderline of the countries. 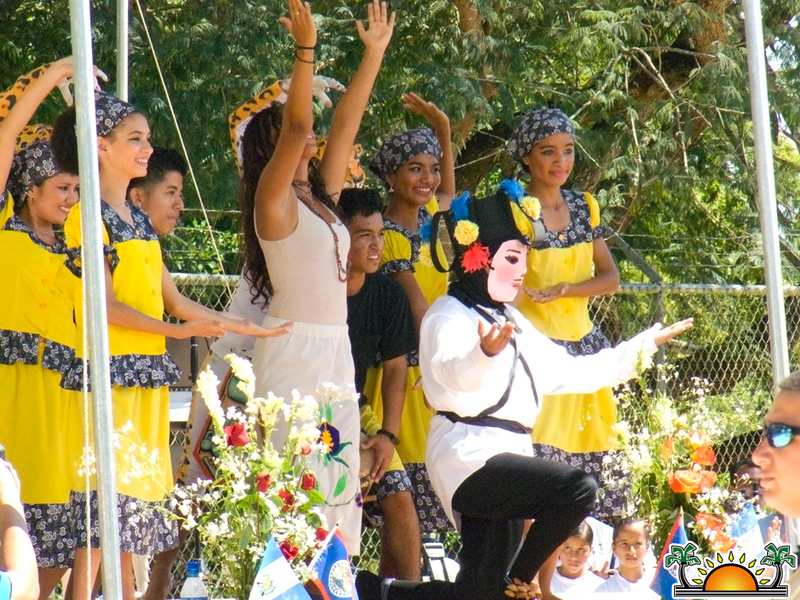 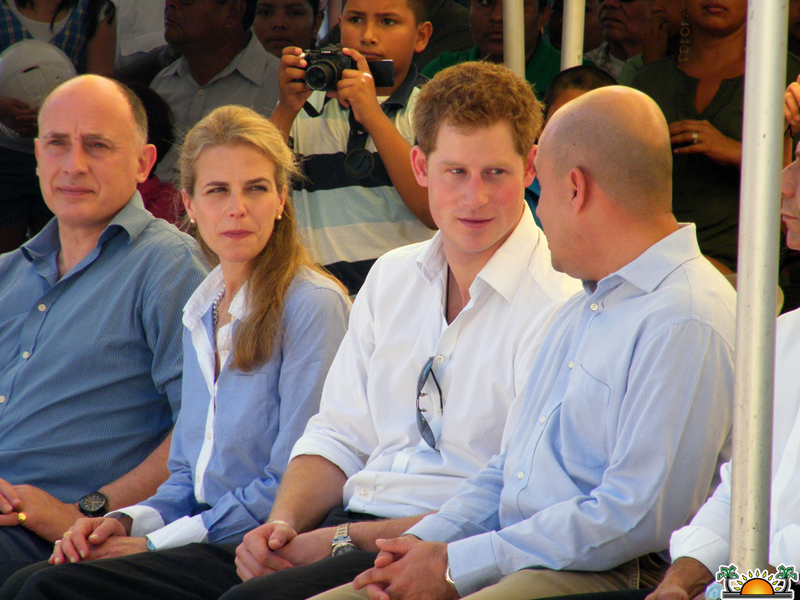 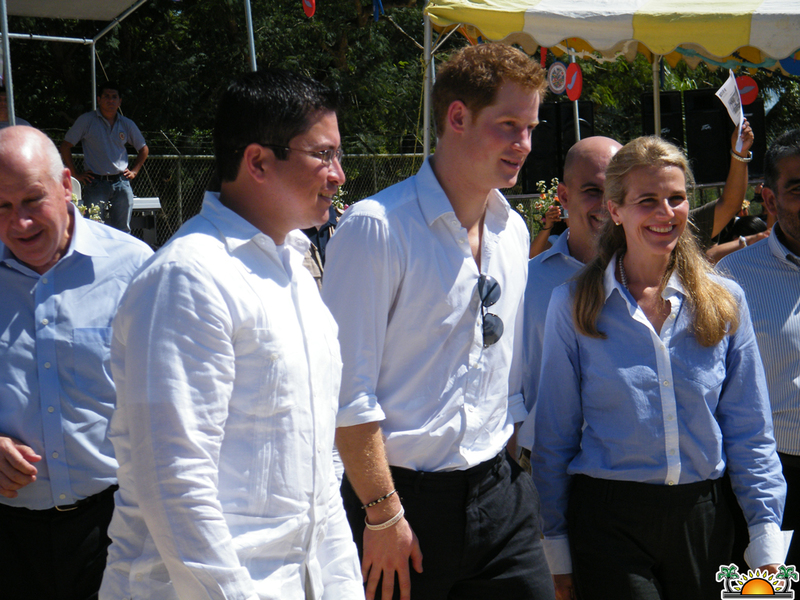 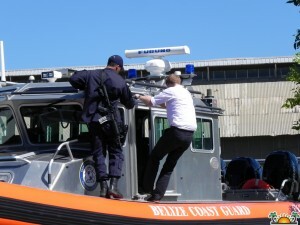 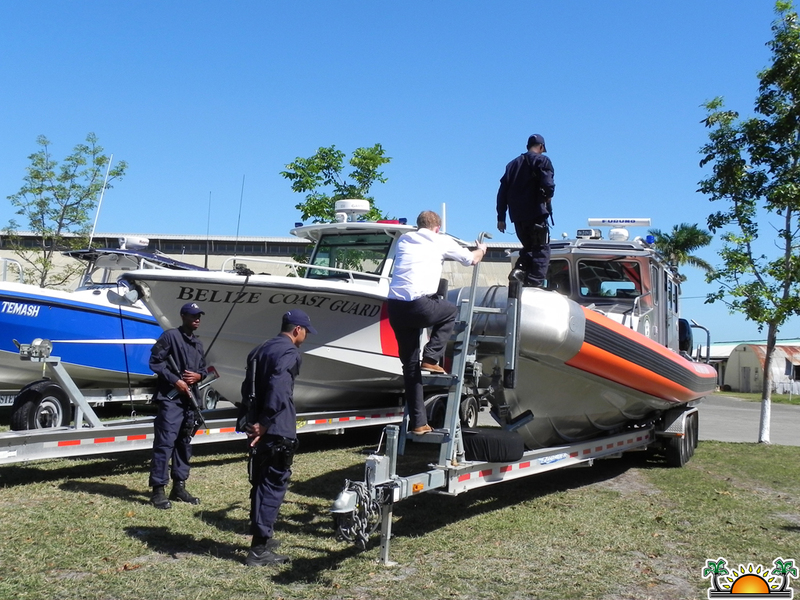 Activities at the Belize –Guatemala Border came to a temporary halt as the Prince toured the area. 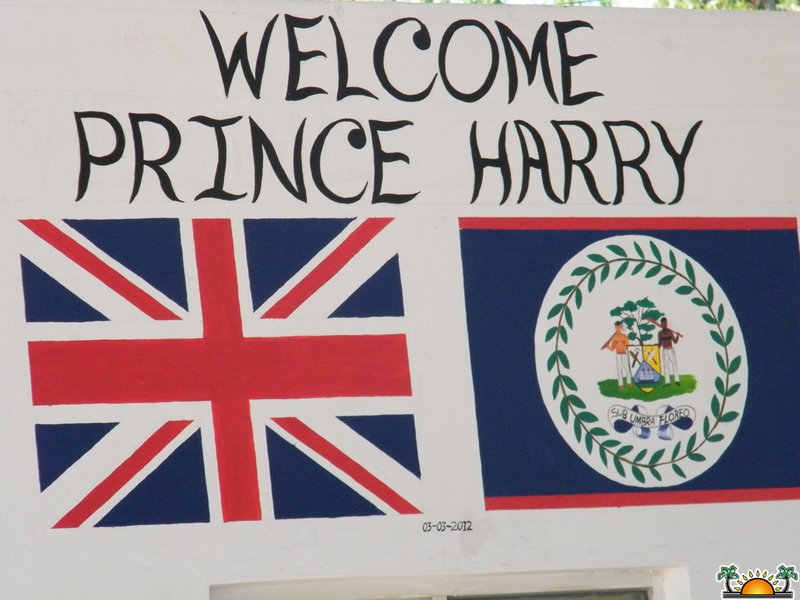 Flags of both countries adorned the area as children and young people displayed their musical talent to Prince Harry. 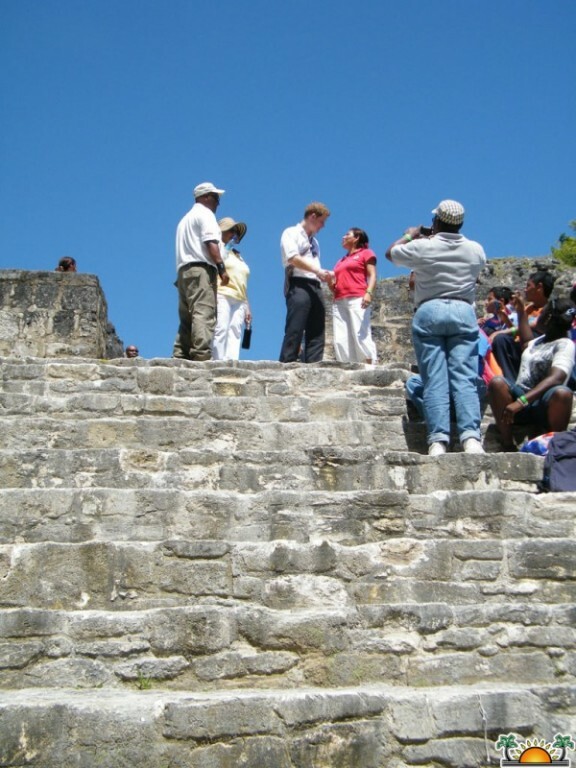 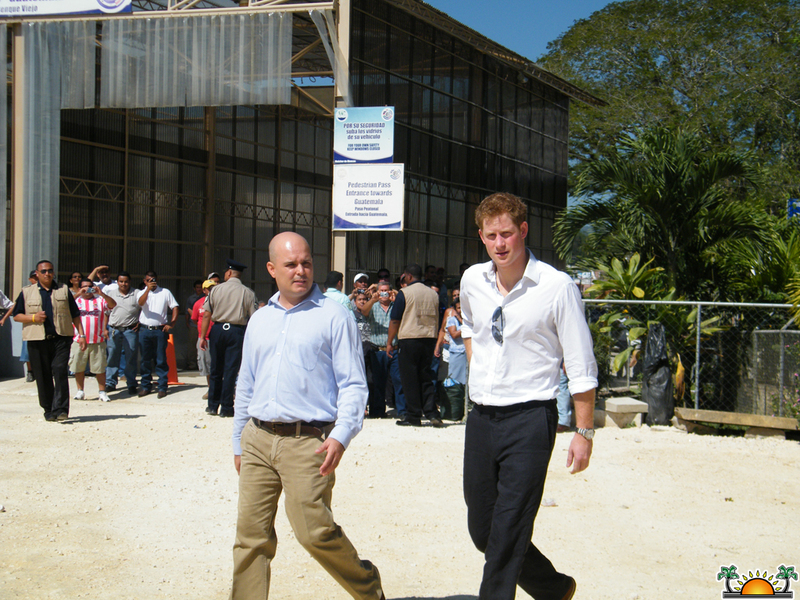 Following his visit to the Adjacency Zone, Prince Harry departed to the ancient Maya Ruin of Xunantunich in the village of Succotz in the Cayo District. 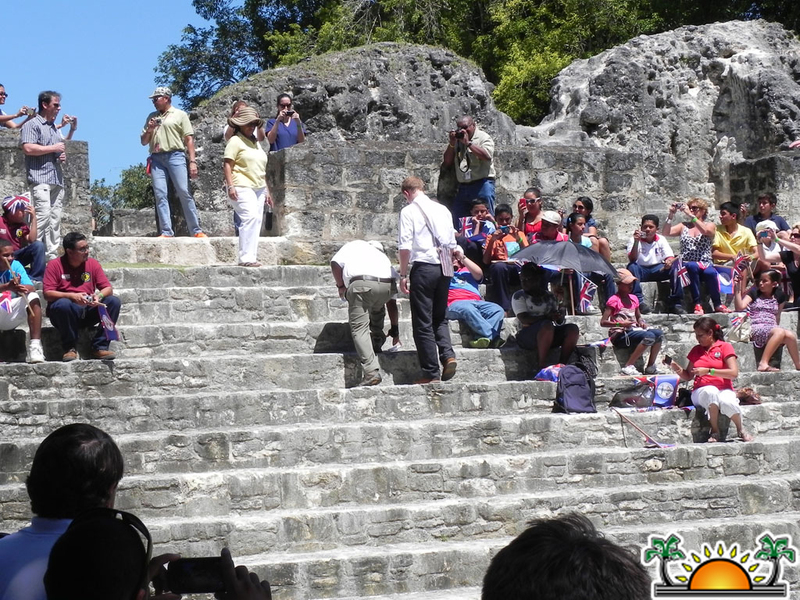 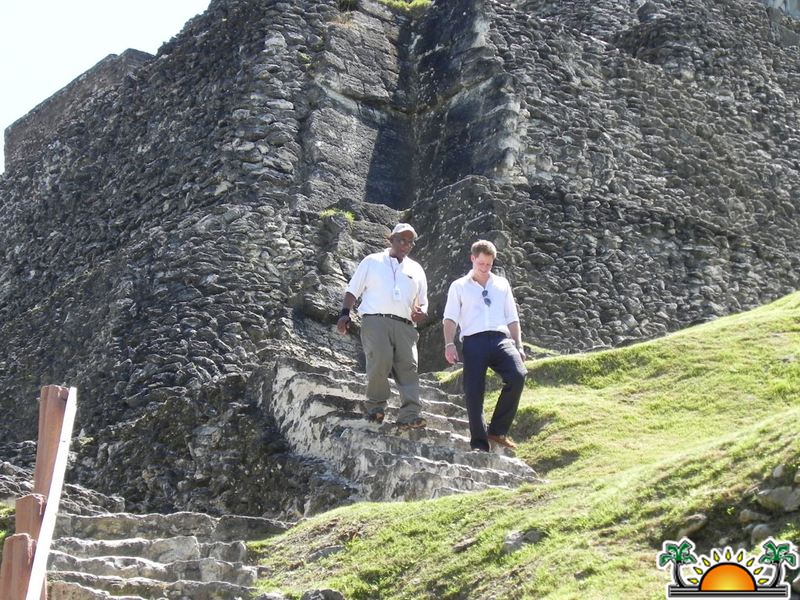 His visit to the ancient Mayan temple is not only symbolic but coincides with the year of the Maya and the theme of Belize Tourism Board which is looking forward to capitalize the 2012 year to attract an increase in tourism to Belize. 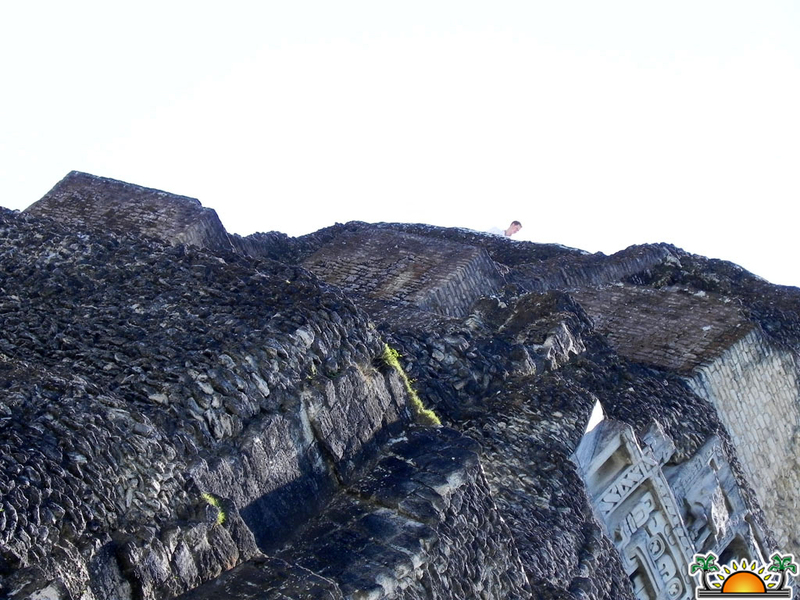 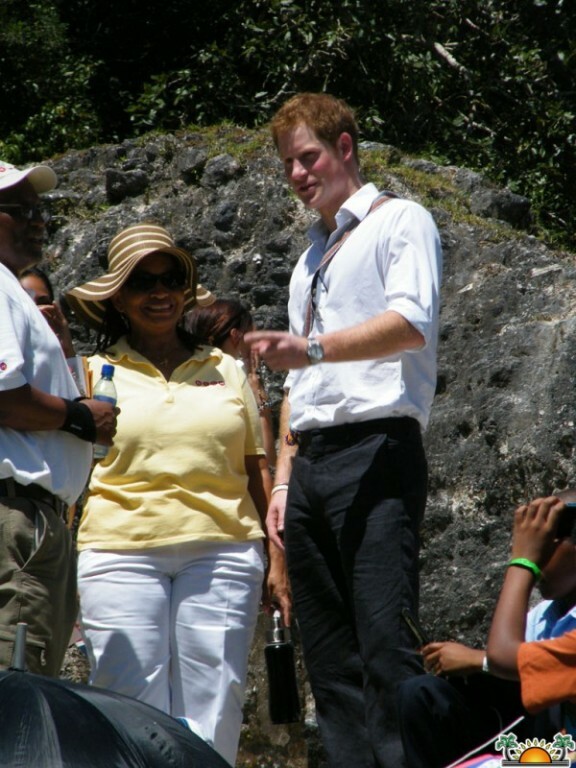 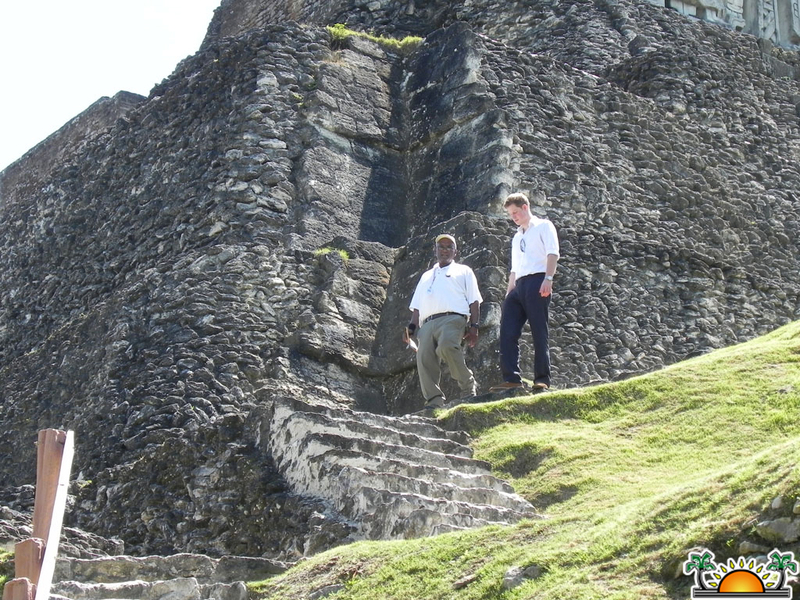 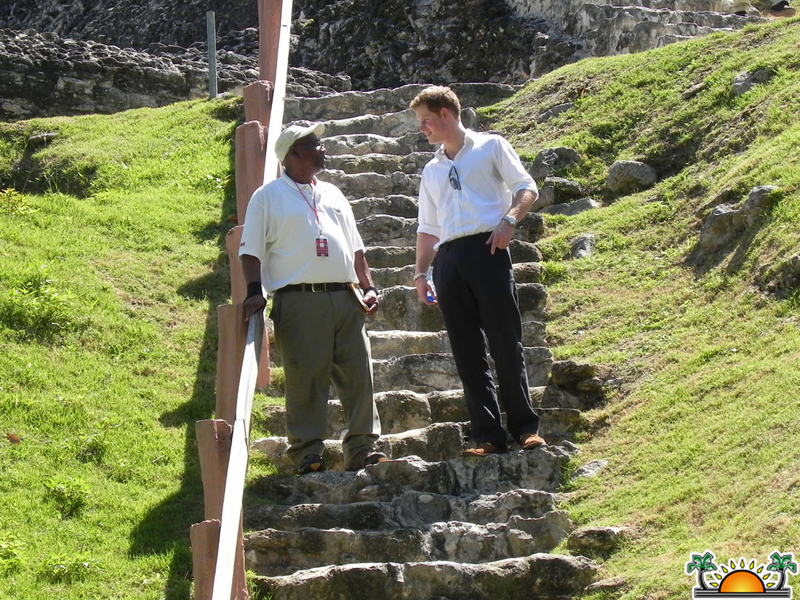 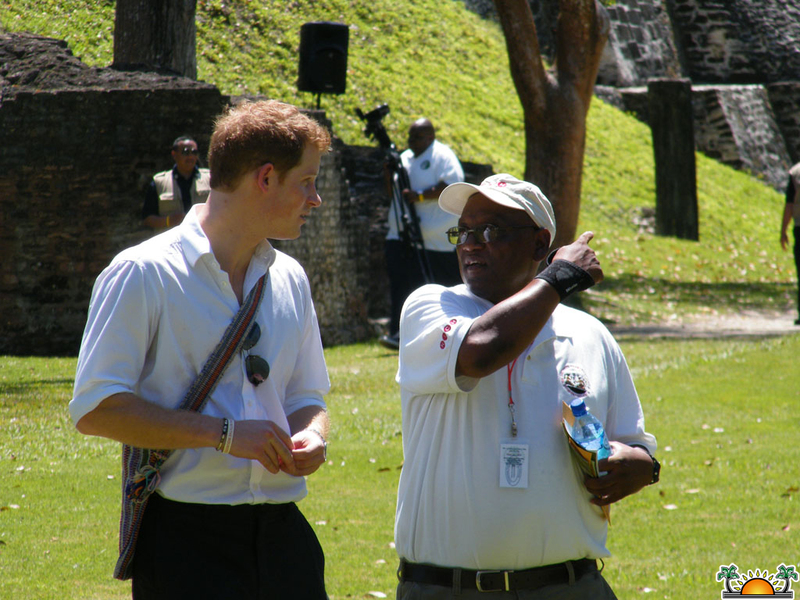 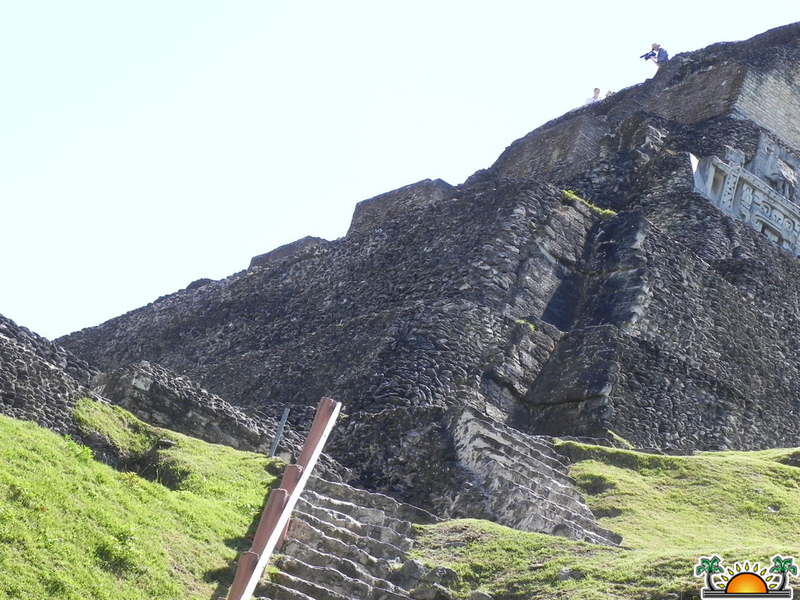 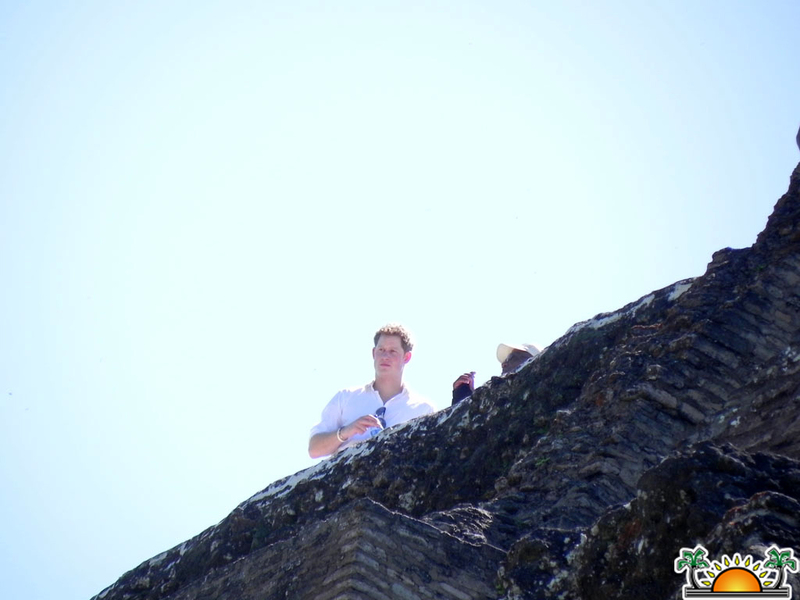 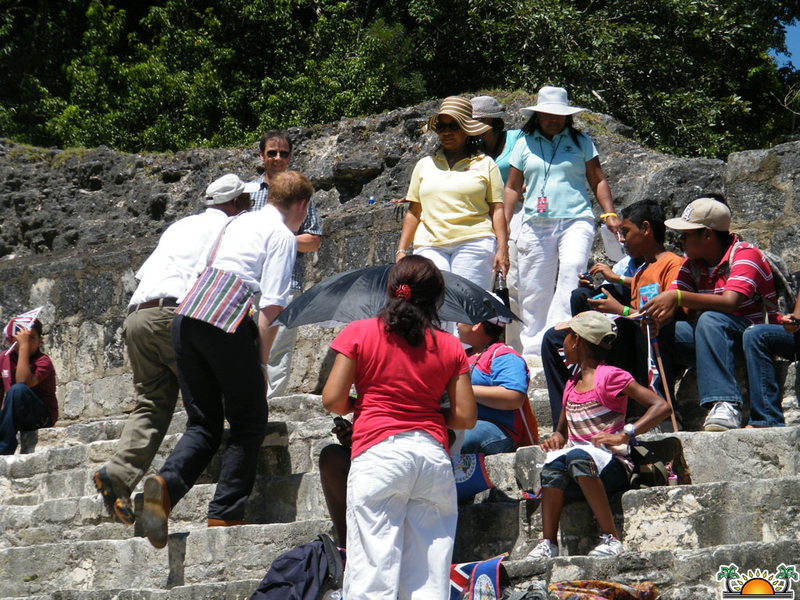 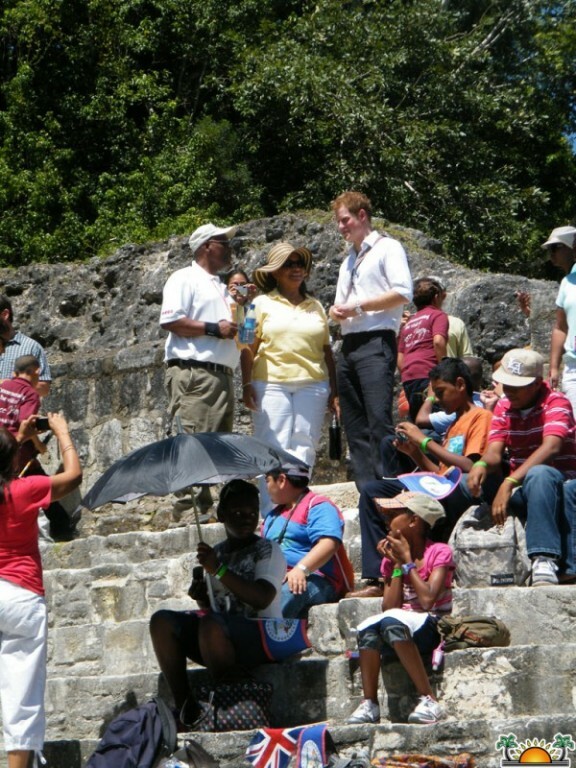 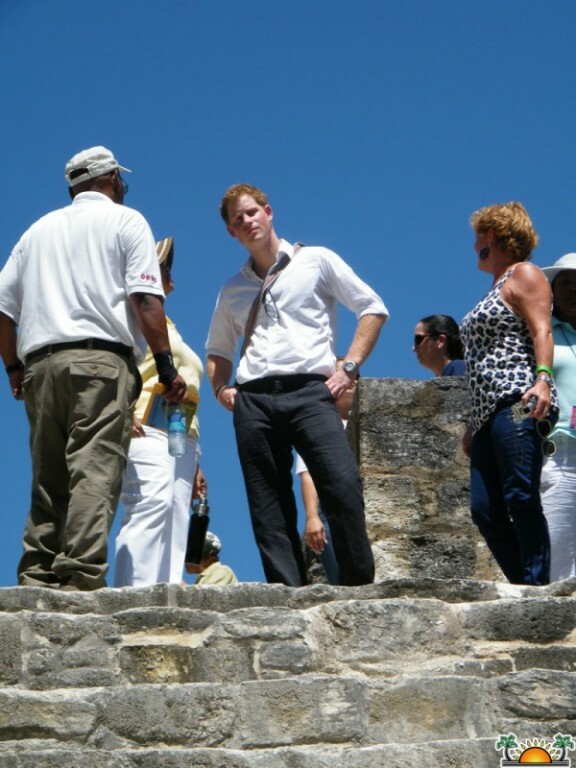 At Xunantunich, Prince Harry climbed El Castillo, the highest temple at the Xunantunich Archaeological Site. 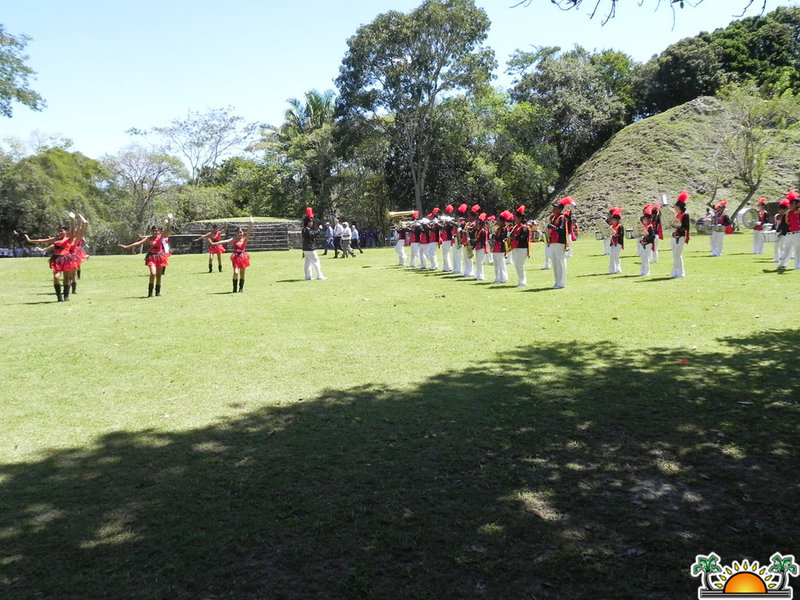 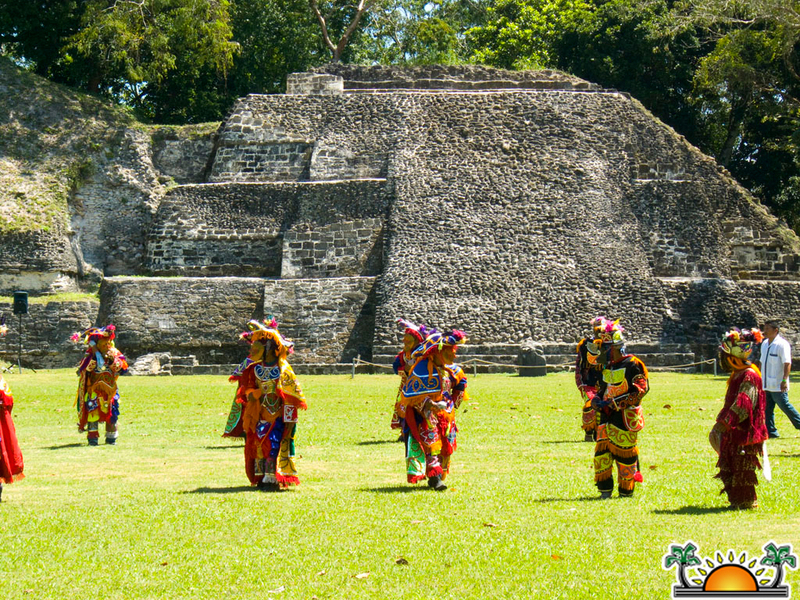 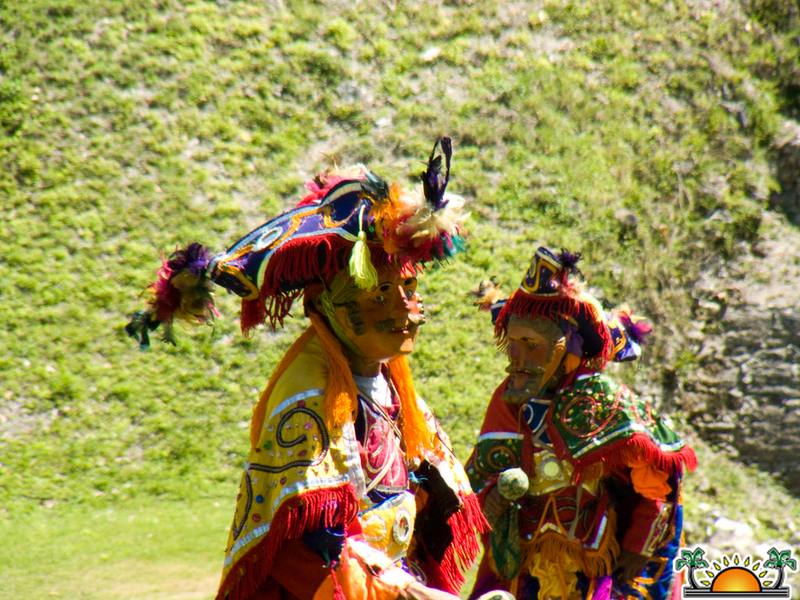 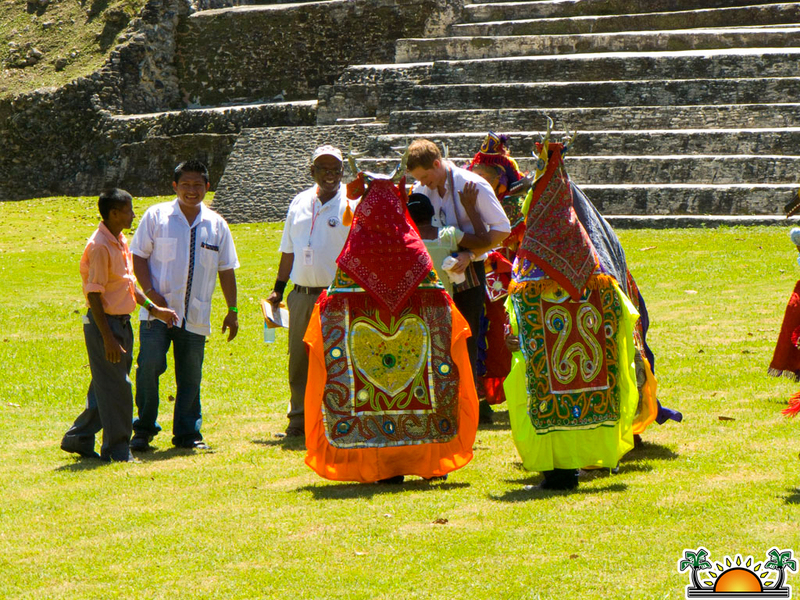 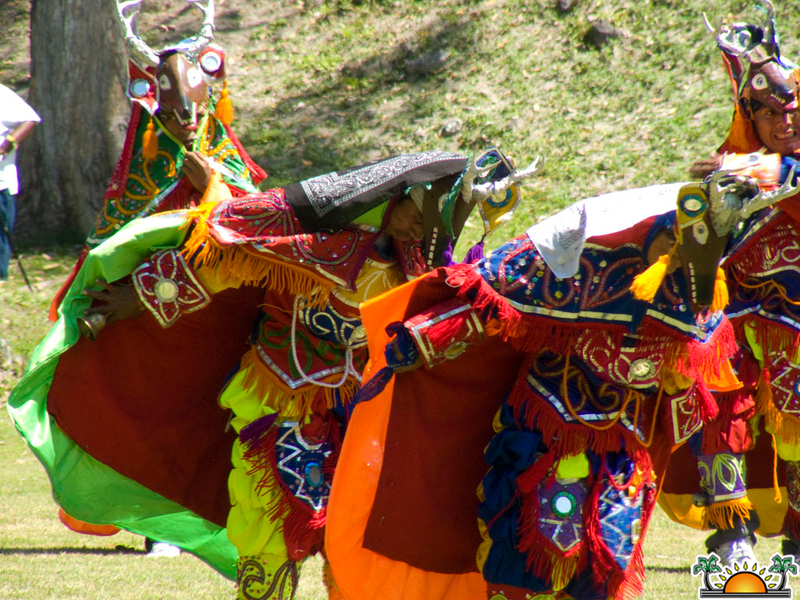 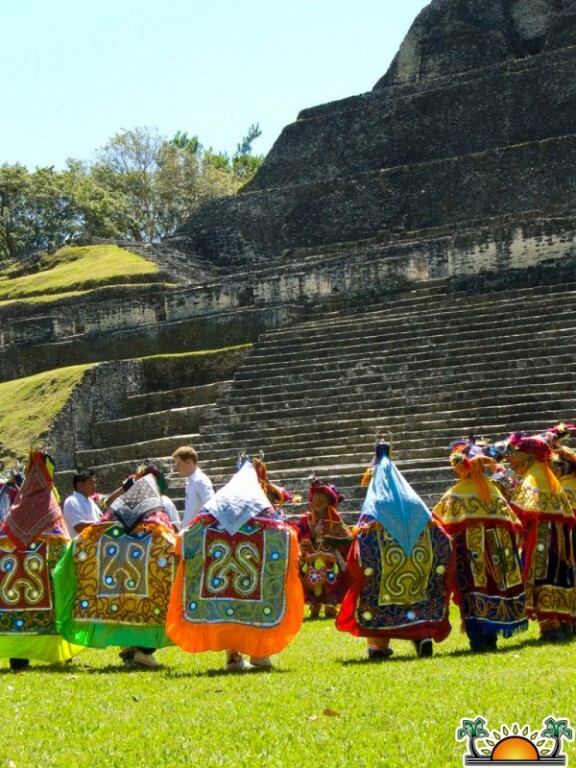 The Prince was entertained at Xunantunich by the Deer Dancers, as well as the Succotz Marching Band. 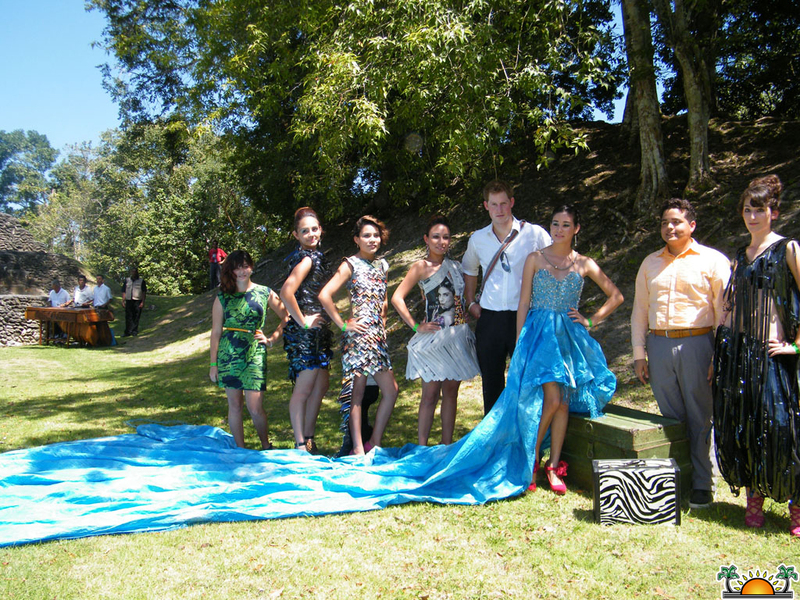 He also got the opportunity to meet a few female models showcasing hand-made clothing from recycled materials courtesy of Joris Hendrik. 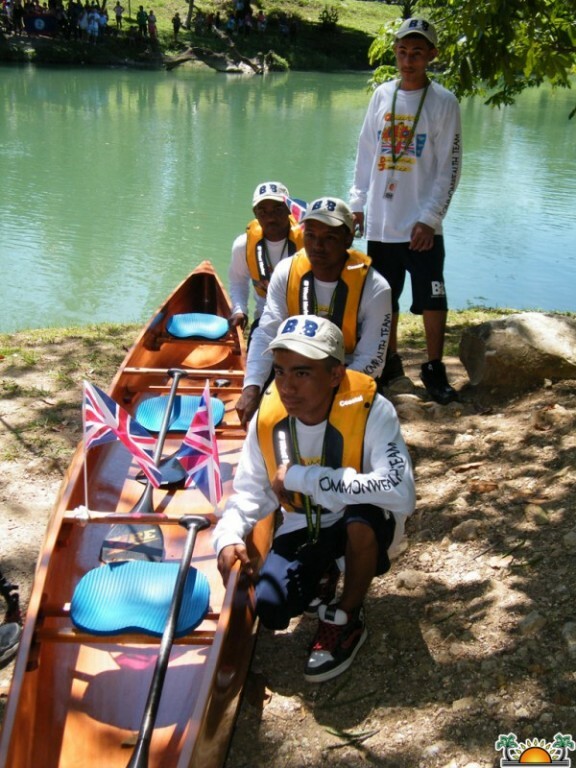 HRH Henry of Wales was also tasked with presenting a special hand carved wooden canoe to the Belikin team competing in the 2012 Ruta Maya. 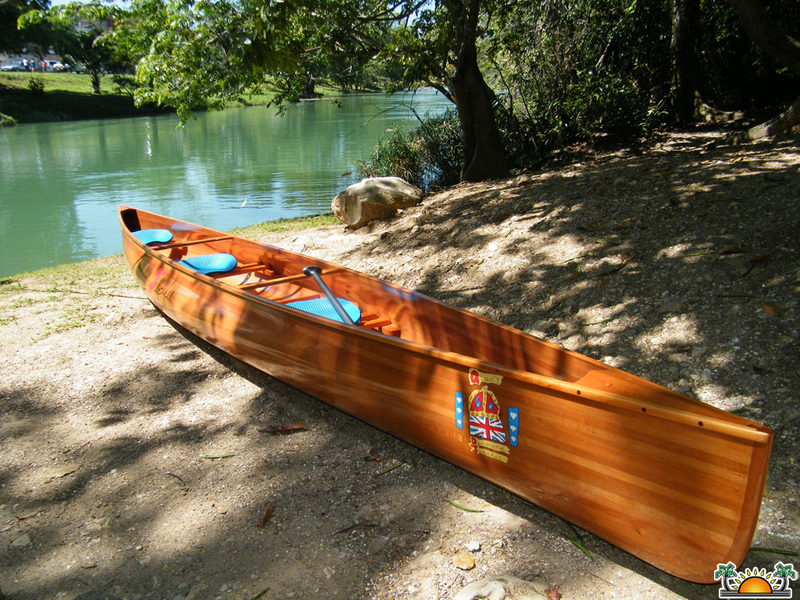 The dugout canoe was a beautifully crafted water vessel that included the special emblem of the Queen's Diamond Jubilee. 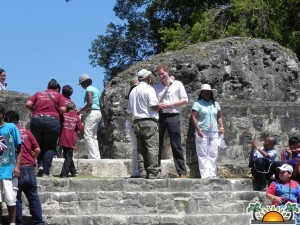 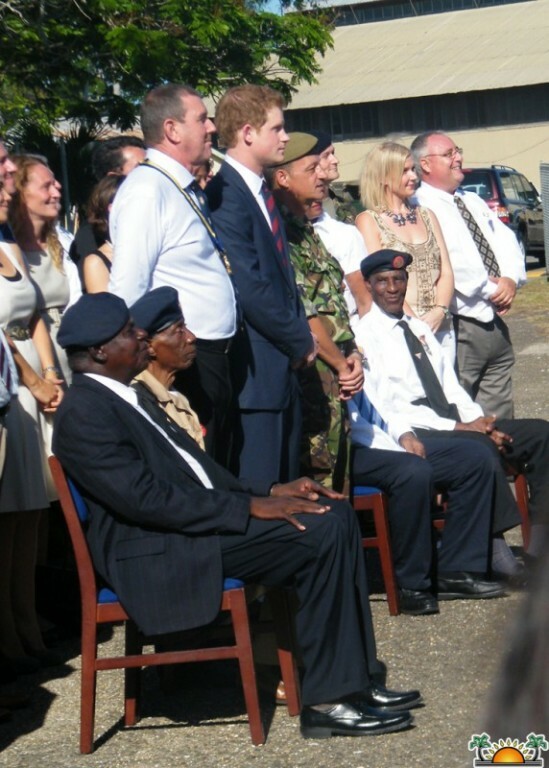 In speaking to the Belize Press Office, Prince Harry explained that the best memory he is taking is "the people of Belize." 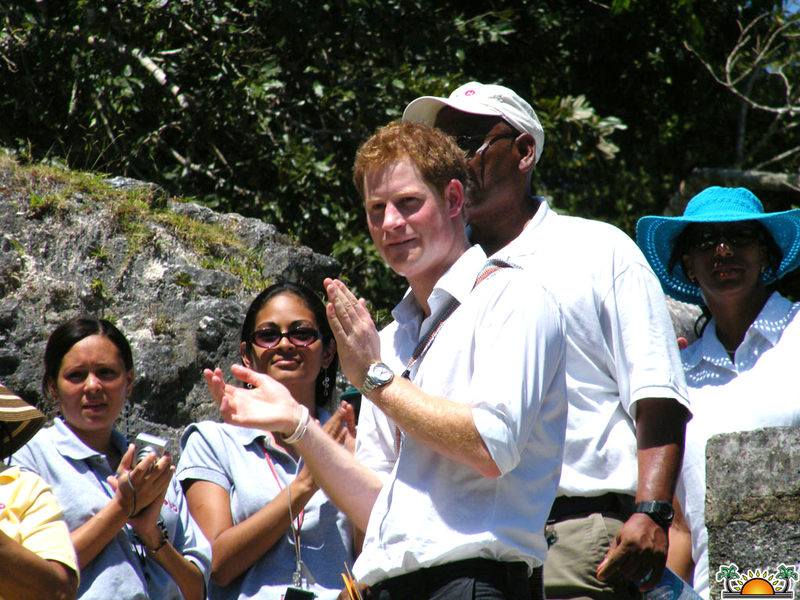 The Prince said that "the welcome I received, it feels like I have been here for a week. 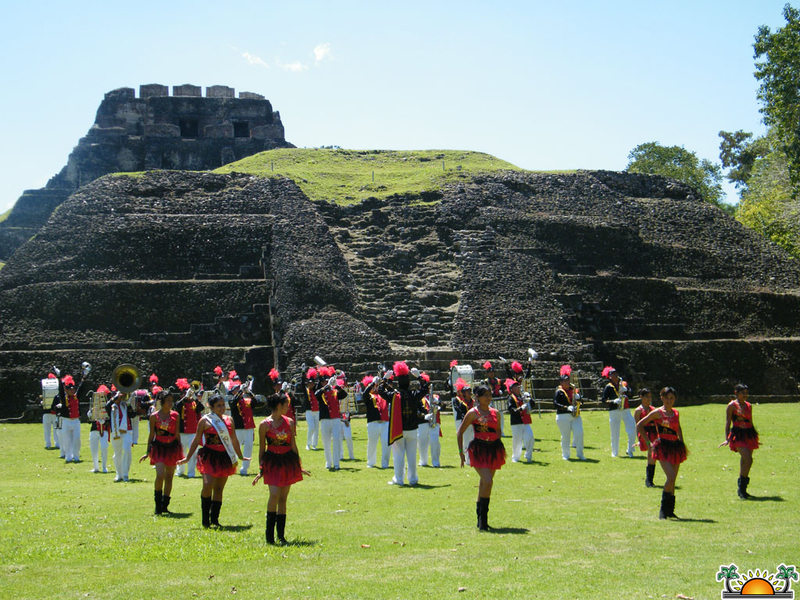 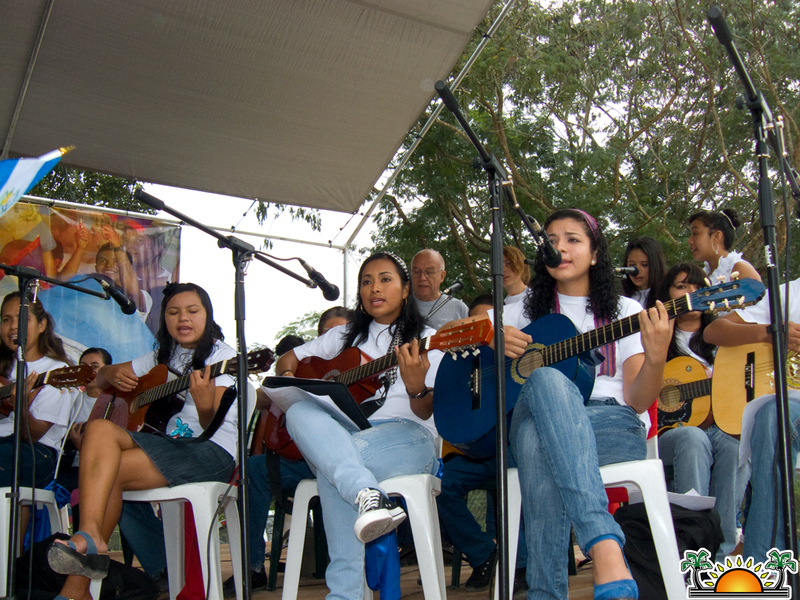 The music, the people, the culture is incredible." 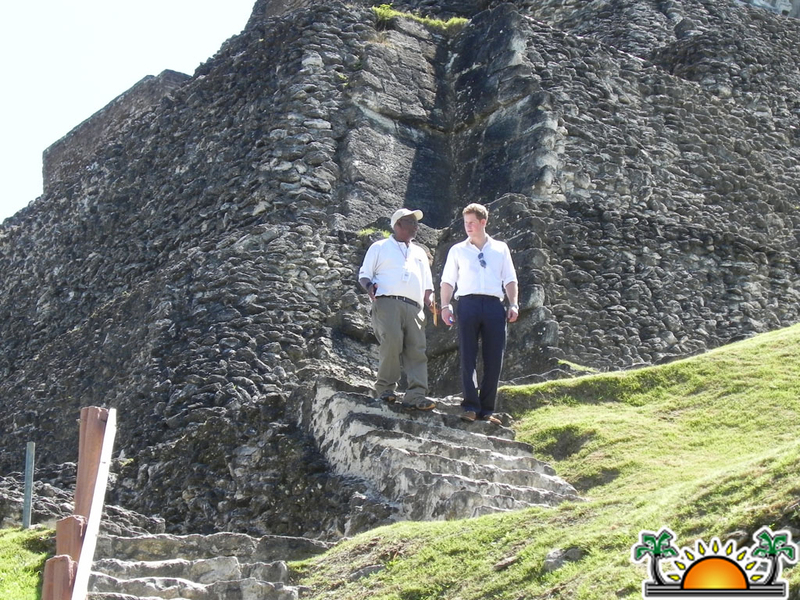 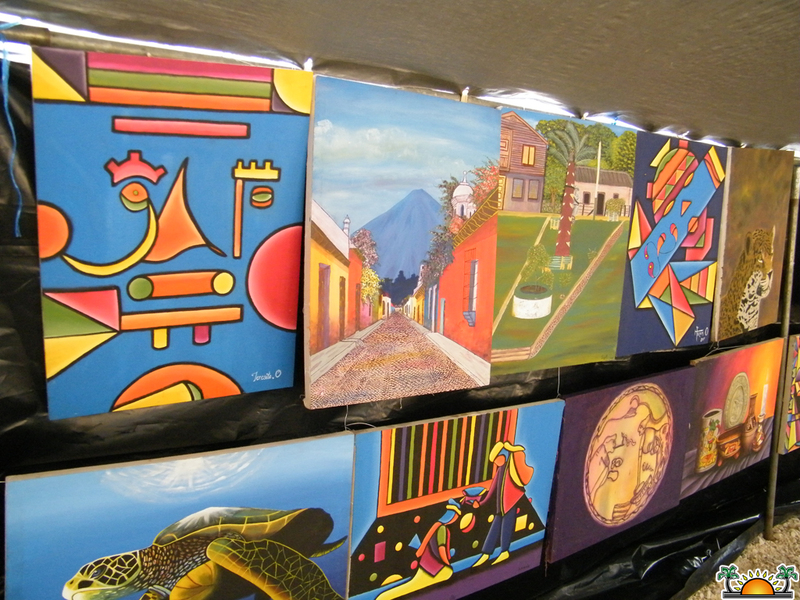 He also explained that Xunantunich is "fantastic" and "the view is incredibly amazing." 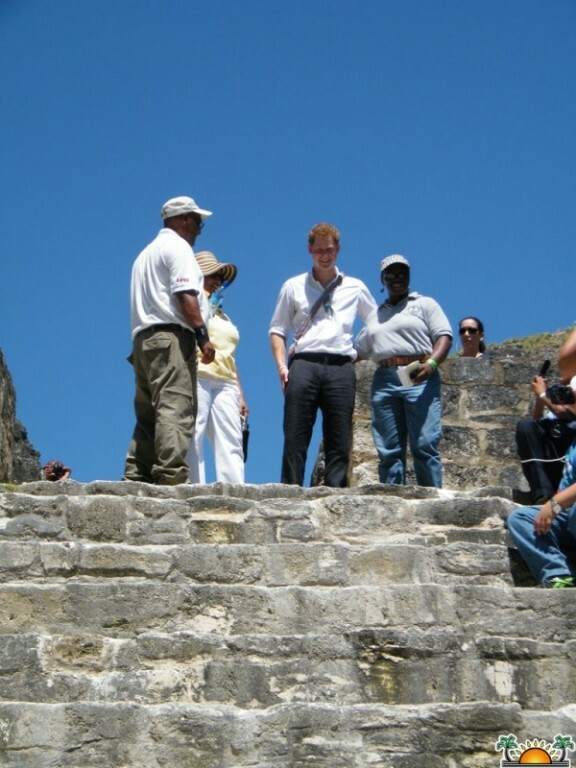 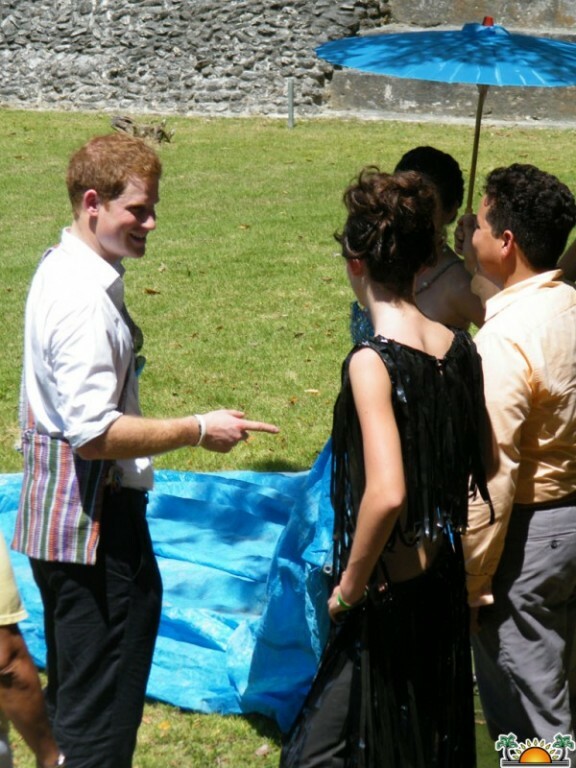 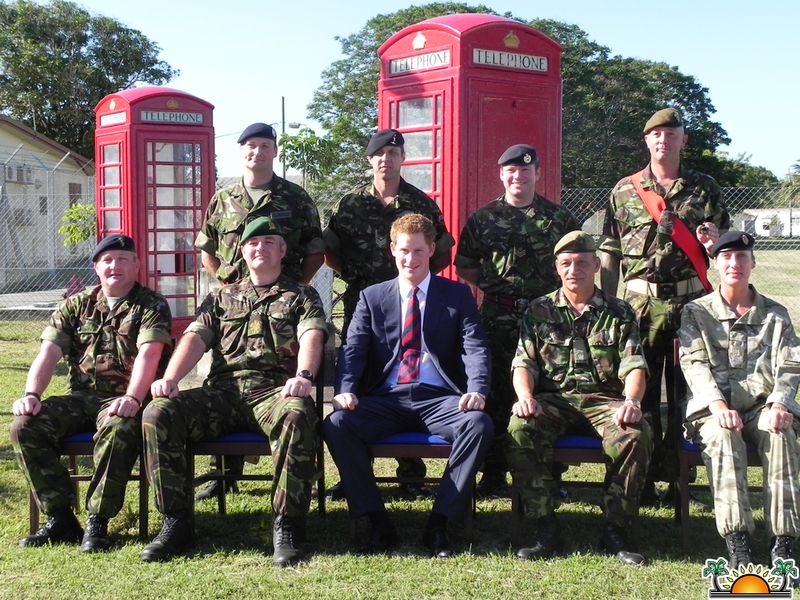 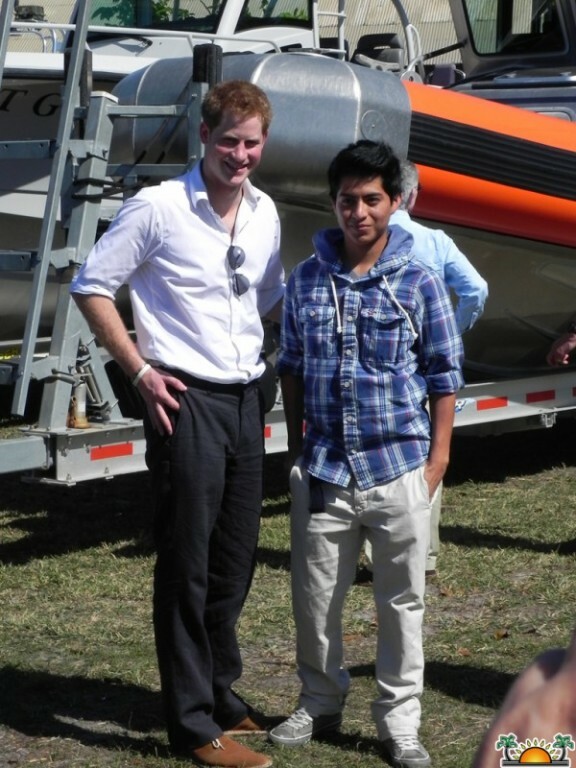 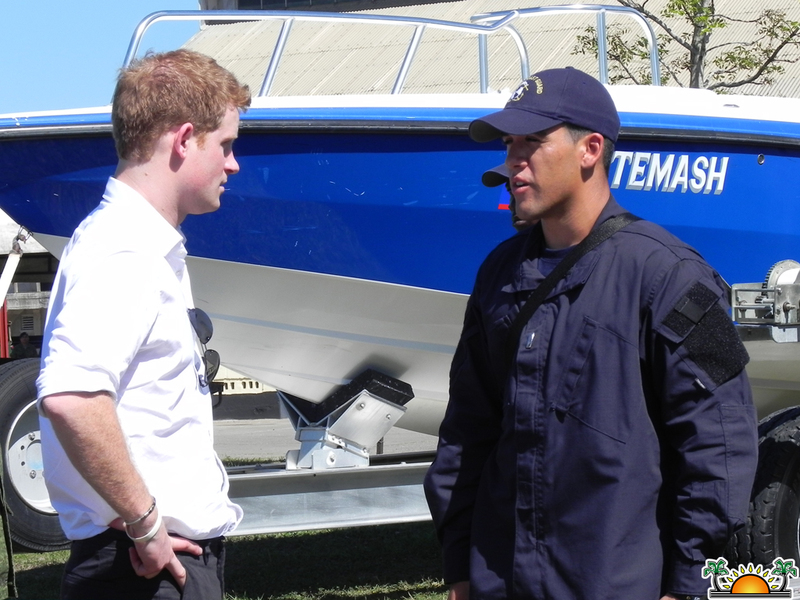 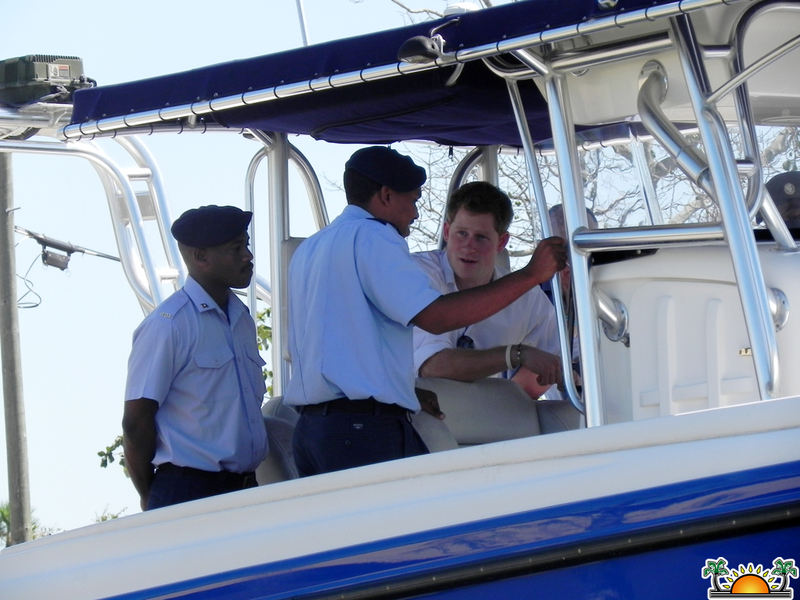 Prince Harry said he is looking forward to visit Belize on a vacation hopefully "not with all the cameras."